It’s not very often that a technological change can have an outsized impact on the way we work, live, and play -- or how our communities are developed to accommodate those activities. Yet the advent of the driverless car – currently being made famous by Google but also being tried out by carmakers – may very well be one of those changes, and in the process could dramatically change our current car-focused land-use patterns over the next several decades. 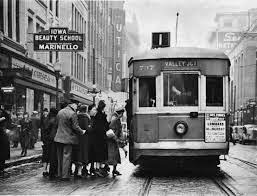 There is actually a precedent for this type of change: in the early to mid 1800s, the first streetcars (then powered by horses or mules before the shift to electricity later in the century) began plying the streets of Newark, New Orleans, New York and Toronto. By the 1890s, over 900 different streetcar routes nationwide helped to usher in the idea of ‘streetcar suburbs,’ which were the first versions of transit-oriented developments built around transit stops. Some ‘interurban’ lines also ran through rural areas in order to connect different urban cores, thus creating the first far-flung exurbs on the periphery of a city’s economic and geographic sphere of influence. What makes the driverless car concept compelling today is the marriage of two technologies: detailed maps and sensors which allow connected, computerized cars to drive (Google) along with the growing popularity of car-sharing services (ZipCar, Uber, Lyft), which are especially attractive to city-dwelling Millennials who have largely postponed historical milestones such as buying cars and homes or getting married. As time goes on, a shared, driverless car would also expand to include riders who are too young, old or infirm to drive or simply want to avoid the risk of driving after wine with dinner. While the numbers today are relatively small for car sharing at about 1.7 million in the U.S., the fact that each shared car takes nine to thirteen privately owned vehicles off the road has a potentially huge multiplier effect on urban congestion. 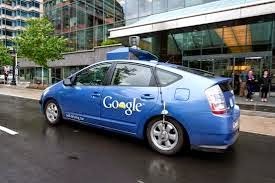 Indeed, Google’s stated goals are not just to relieve up to 90 percent of traffic congestion, but to dramatically cut down on traffic accidents, 90 percent of which are due to human error. 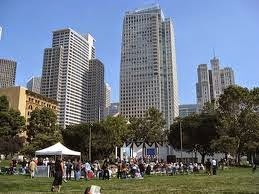 So just what does this mean for land use and real estate development? 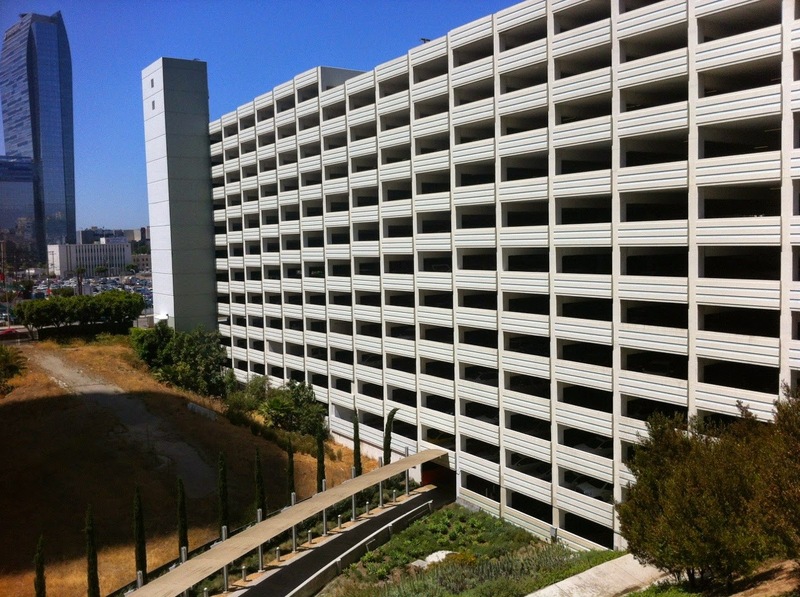 Firstly, the very act of decoupling parking requirements from obtaining project approvals will have an enormous impact on how we design office buildings, retail centers, high-density multi-family projects and even the traditional single-family home. If more than one-third of land in some cities today is devoted to parking, the need for fewer spaces could free up valuable parcels for better uses. 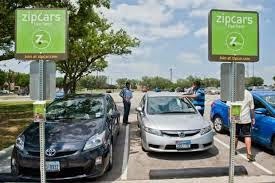 If up to 30 percent of traffic in downtown areas is due to people circling around looking for parking spots, driverless cars would eliminate that extra congestion by dropping off their riders and retreating to a centralized parking lot, much like cell phone lots at airports. If homebuyers don’t have privately owned cars, driveways and garages (at least for storing cars) could become unnecessary or optional. For example, instead of driving to the nearest light rail stop, suburban residents could order their shared, driverless car for that troublesome “last mile” while dropping off their kids at school and (legally) emailing or texting colleagues during their morning commute. Secondly, driverless cars could make long commutes more bearable due to both the improved efficiencies of an interactive fleet which constantly coordinate with real-time traffic information, as well as the ability to free up riders to be more productive during hours which are otherwise wasted. Suddenly, an affordable exurb once considered too far for a regular commute becomes a practical choice. Thirdly, the mixed-use, pre-WWII walkable community that is returning to favor nationally could become even more prevalent if cities are willing to relax their parking requirements -- if and when the driverless car gains critical mass. When riders have a need for a specialty vehicle for a move, group outing, or a camping trip, they could rent one as needed as opposed to having it sit, unused and parked, for the estimated 95 percent of time that cars remain idle. If anything, the global trend towards increased urbanization could be turbo-charged even more by the benefits of the driverless car. When people ask me what would change if I won the Lotto, I don’t mention the big house or the red sports car: I simply wish for a driver to negotiate California traffic for me, thus freeing me up for just about everything else. Perhaps within a decade or so I will get my wish. Please click here to see the edition of BuilderBytes for 9/30/14 on the Web. Please click here to see the edition of BuilderBytes for 9/25/14 on the Web. Please click here to see the edition of BuilderBytes for 9/23/14 on the Web. My column for the September 2014 issue of Builder and Developer magazine is now posted online. 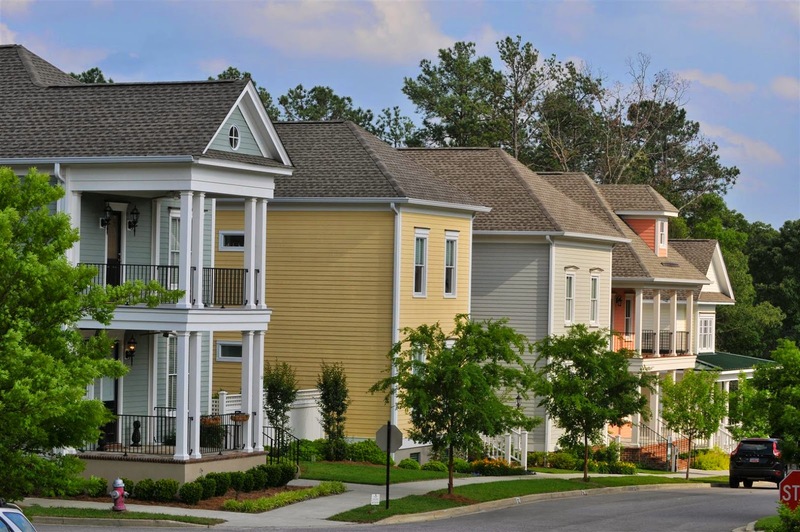 On the supply side, new homes are actually exponentially more efficient than older ones, especially those with water-hogging plumbing fixtures. According to a report commissioned by the CBIA, an average three-bedroom home with four occupants built today uses 29,000 fewer gallons of water than smaller homes built in 2005..."
To read the entire September 2014 issue in digital format, click here. Please click here to see the edition of BuilderBytes for 9/19/14 on the Web. Please click here to see the edition of BuilderBytes for 9/18/14 on the Web. Please click here to see the edition of BuilderBytes for 9/16/14 on the Web. Please click here to see the edition of BuilderBytes for 9/12/14 on the Web. Please click here to see the edition of BuilderBytes for 9/11/14 on the Web. Please click here to see the edition of BuilderBytes for 9/9/14 on the Web.